Big data, analytics, and artificial intelligence are revolutionizing work, management, and lifestyles and are becoming disruptive technologies for healthcare, e-commerce, and web services. However, many fundamental, technological, and managerial issues for developing and applying intelligent big data analytics in these fields have yet to be addressed. 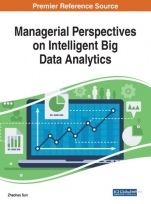 Managerial Perspectives on Intelligent Big Data Analytics is a collection of innovative research that discusses the integration and application of artificial intelligence, business intelligence, digital transformation, and intelligent big data analytics from a perspective of computing, service, and management. 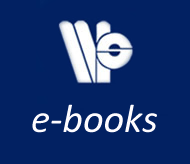 While highlighting topics including e-commerce, machine learning, and fuzzy logic, this book is ideally designed for students, government officials, data scientists, managers, consultants, analysts, IT specialists, academicians, researchers, and industry professionals in fields that include big data, artificial intelligence, computing, and commerce.